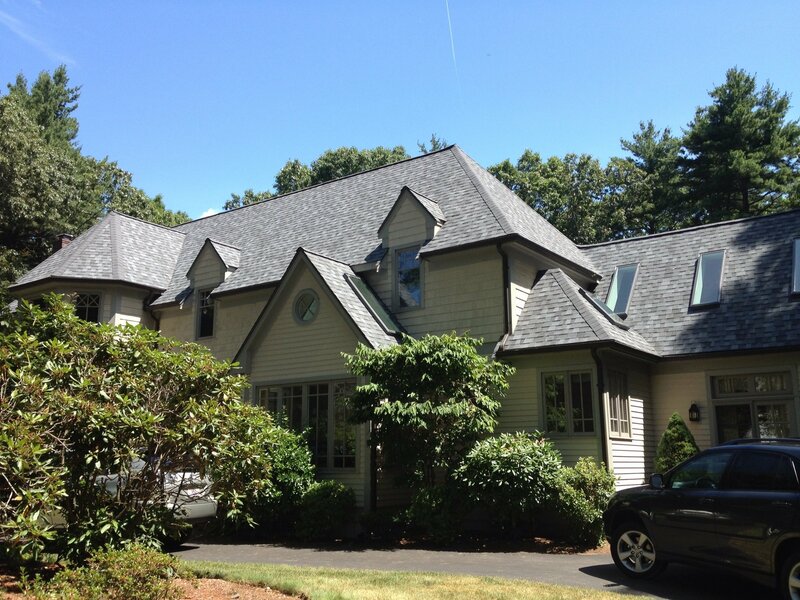 Click on any photo to see a larger version of a roof replacement we completed in Weston, MA. 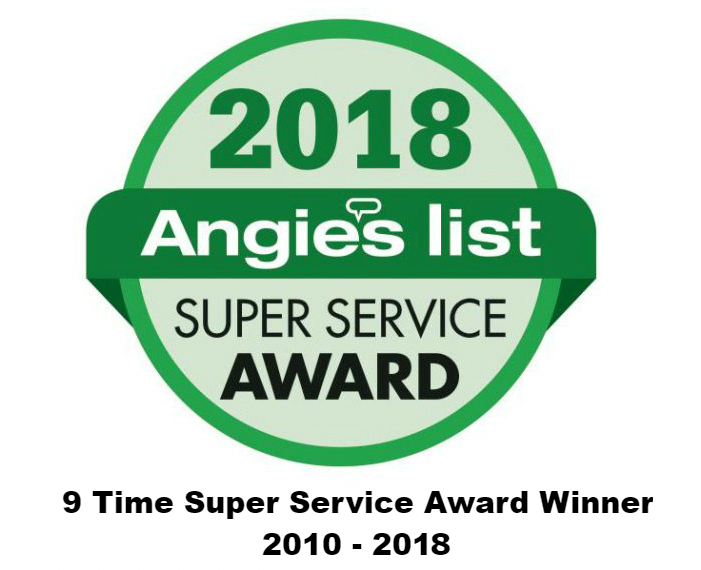 Give us a call if you have questions about any roof repair or replacement in Weston, MA or the Massachusetts town you reside in. Call 617-939-1353 or 978-957-1200 for a free estimate. Re-shingled roof on 18-year-old, 4,000-sq-ft, two-story house with GAF Timberline HD shingles. Removed existing shingles and replaced rotted trim boards. Installed new ice and water barrier, drip-edge, and ridge vents. Removed and replaced eight existing fixed skylights with Velux no leak guaranteed skylights. The job also included installation of zinc strips for mold/moss control, as well as extra-high ice and water shield to prevent ice dams.